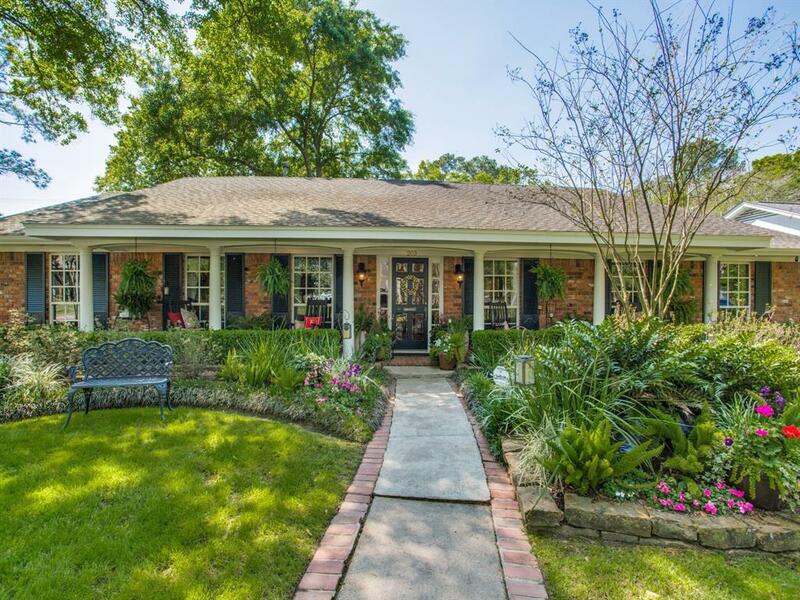 Refined and Charming Home located in prestigious Bunker Hill Village zoned to highly acclaimed Frostwood Elementary, Memorial Middle School and Memorial High School. 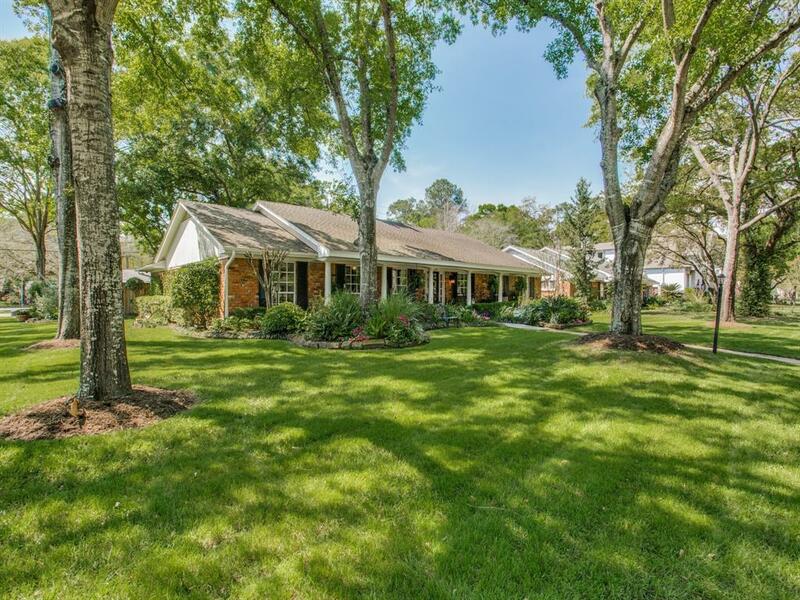 A meticulously manicured corner lot boasting flower gardens and gorgeous mature trees in the heart of Whispering Oaks! 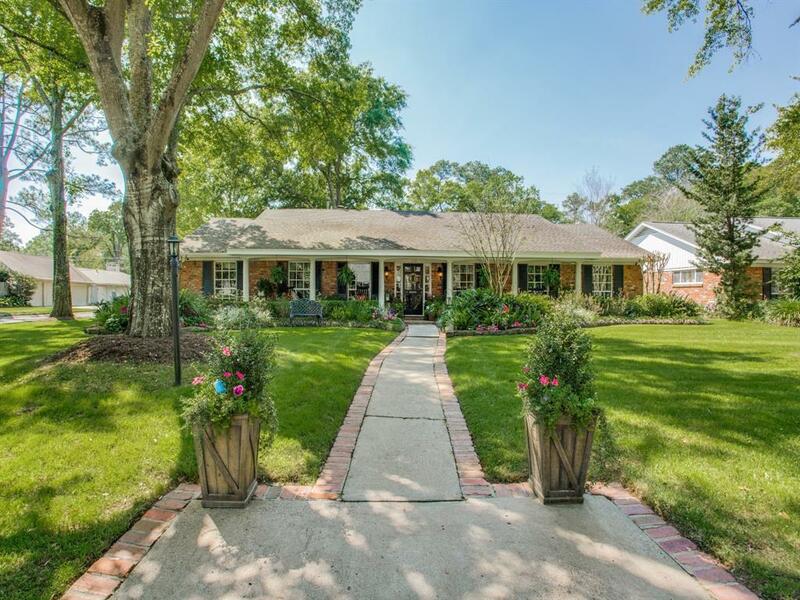 Inviting path to the home leads to a quaint covered front porch, ideal for relaxing! 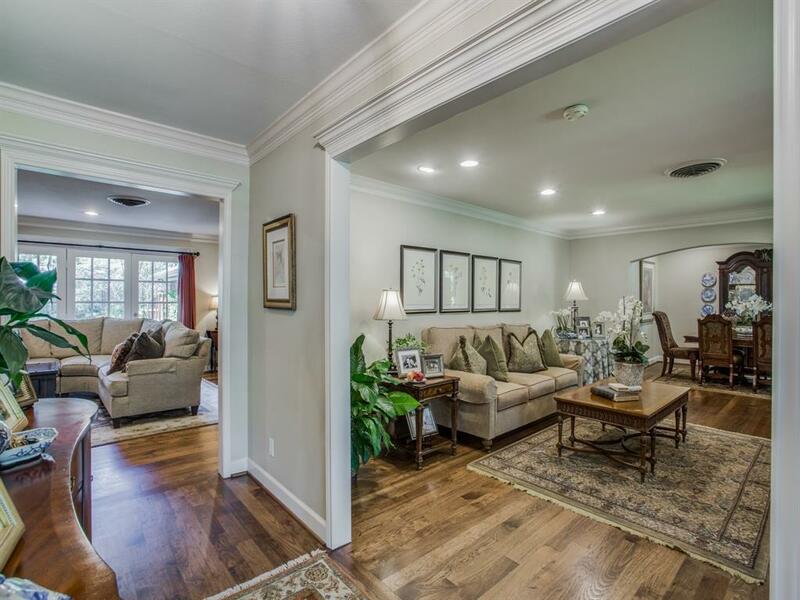 Warm and welcoming with its neutral color palette and open concept, this home boasts exquisite updates throughout! All hard surface flooring including Hickory Wood Flooring, Limestone, and custom tile. The kitchen is light and bright complete with granite countertops, stainless steel appliances, a butcher block island and custom cabinetry. The family room offers outstanding views and access to the back patio. Spacious backyard offers plenty of room for a playset, pool or expansion. Detached/Attached garage is complemented with a great extended driveway. DID NOT FLOOD!